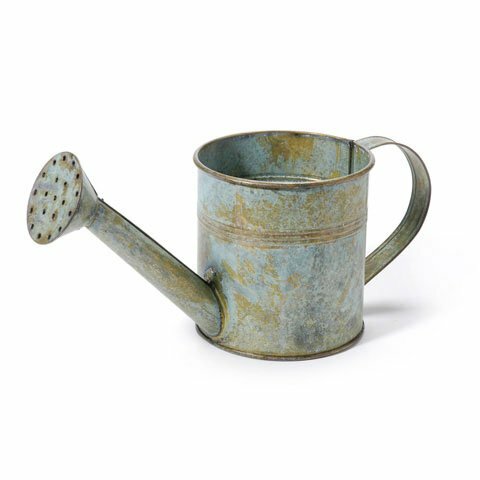 Metal Watering Can - Antique Gray - 8.25 x 3.75 x 4 inches by Better Crafts at Halo Grow Box. MPN: DRC16568-4641MP. Hurry! Limited time offer. Offer valid only while supplies last.